The permanent solution is nothing but deleting the font which I guess you don’t want to. To delete a font, you must restart your PC in safe mode and then delete the font by deleting it from Control Panel. This solution is also a kind of permanent solution. In this method we are going to alter the Chrome file a little bit. You can use Notepad to open the .css file. After opening the file, you just need to add two lines which is written below. 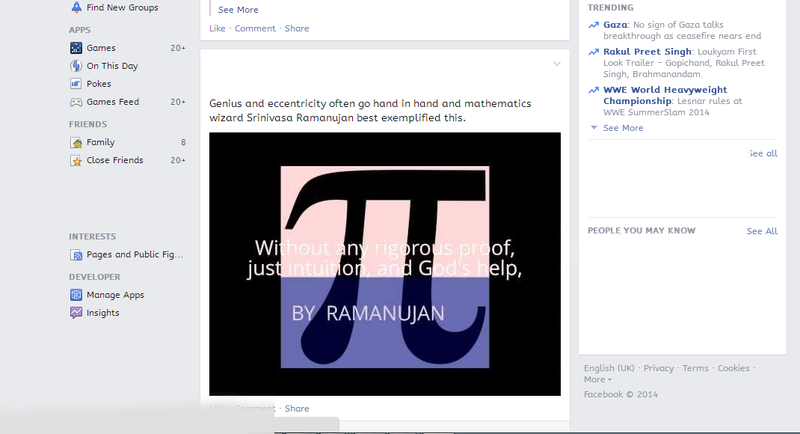 But even this solution didn't quite resolve my issue, mainly with Facebook. 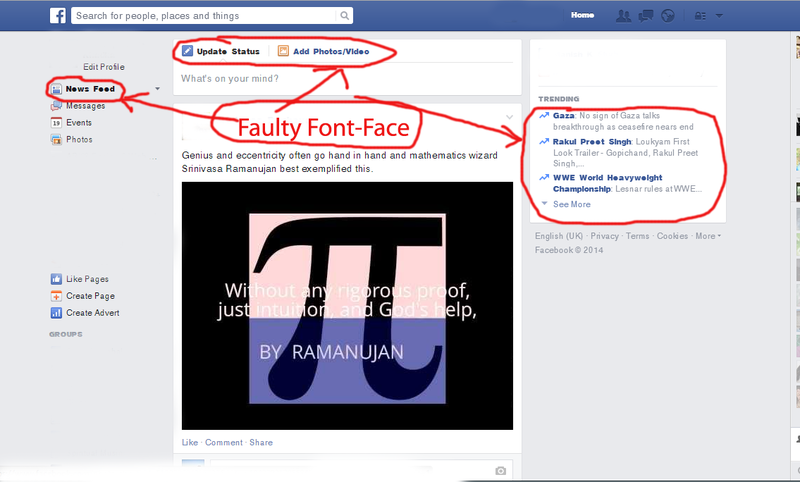 And after some more searching I came across this Chrome extension called Facebook Font Changer which eventually resolved my problem. Install this extension and chose the font of your choice. You can see the issue resolved in the image below. 1. Pirated fonts might also be the culprit to this bug. 3. Under Substitute Fonts, click +, add "Helvetica Neue" to "Arial"